Folks, CES 2018 continues to amaze everyone because each day more goodies pop up and everyone gets more and more reasons to look forward to what this year has to bring us. For instance, today, SanDisk revealed the smallest 1TB USB flash drive in the whole world and the world’s smallest 256GB USB flash drive. This will be great because such a tiny device will enable users to store massive amounts of data. Of course, the device is still in the prototype stage, but we can’t wait to get out hand on it. 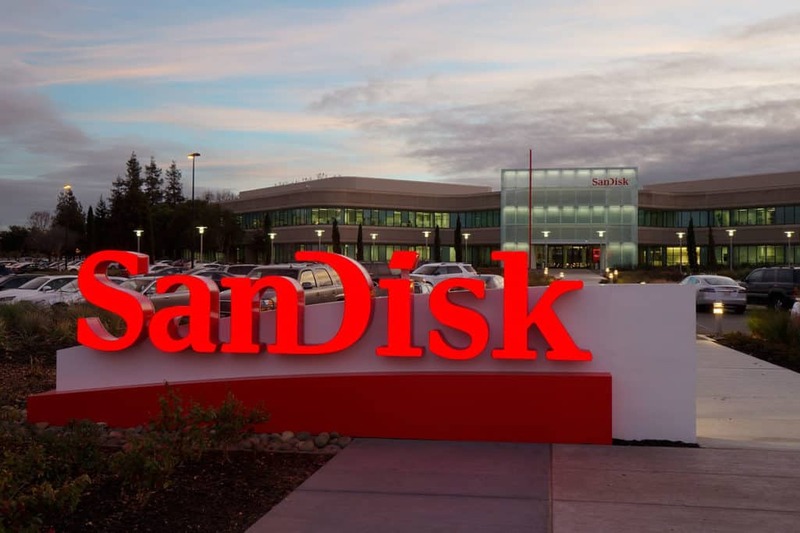 SanDisk promised that we could expect it by the end of this year or, worst case scenario, sometime in early 2019. 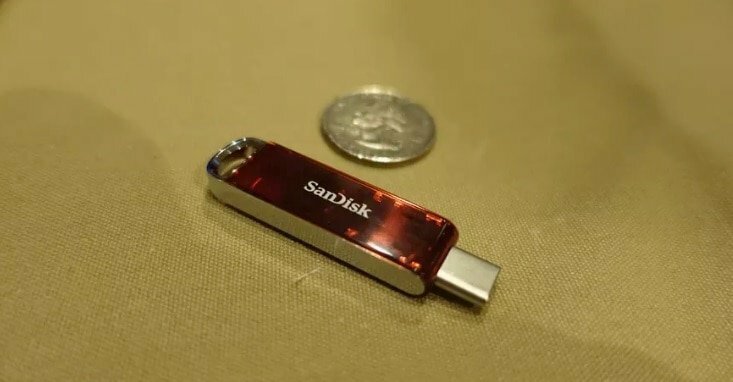 SanDisk also showed off the smallest USB flash drive in the world with a storage space of 256GB. This new device is called UltraFit USB 3.1, and the flash drive comes with 130MB/s read speed. 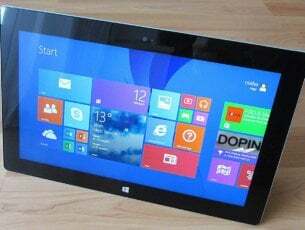 It provides write speeds of up to 15 times faster compared to the traditional USB 2.0 drives. 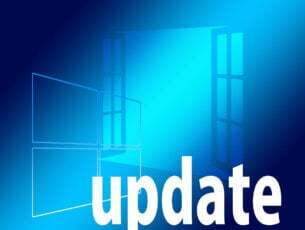 According to the company, with 256GB users will be able to enjoy the flexibility of keeping more content at their fingertips. This will include about 14,000 pictures, 10 hours of full HD video and approximately 16,000 tunes. With all these, there will still be left about 64GB for other files. This cool drive comes with an amazing RescuePRO Deluxe data recovery software download offer included. This will make it effortless to recover files that you may have accidentally deleted or lost.